In January 2016, Andrew Wells, partner in Allsop’s Leeds office, shared his thoughts on why larger investors should look at student HMOs. Over the last year, many large-scale investors have realised the significant investment opportunity in the secondary student market, so Andrew’s insight was undoubtedly timely. Unlike the purpose-built student market aimed at first year and international students, the secondary market typically accommodates second and third year students. It predominantly comprises conversions of former family houses to ‘houses in multiple occupation’ (HMOs), but also includes conversions of commercial properties, from offices and pubs to factories and mills, for example. Historically, the secondary sector is largely made up of local landlords who have built up portfolios of student houses over a 20-30 year period, usually in a single location. New generation large-scale investment is very different because the strategy seeks opportunities with scale, in multiple towns and cities. Purpose-built student accommodation has outperformed most other asset classes over the last five years and, with year-on-year rental growth and yield shifts, it’s easy to understand why billions of institutional funds are invested annually. Commentators suggest a further £3.7bn will be transacted in 2017 alone. However, in the last year we have seen an increase in funds raised to invest in the secondary student market, whether from a single high net worth individual, collective HNWI investment or an institutional fund ring-fenced for the acquisition of HMOs. For example, Student Cribs raised two funds comprising high net worth cash before securing larger scale institutional funding with a value of £200m+ in September last year. Why are we seeing larger scale investment in the secondary market? The returns on secondary student accommodation are increasingly attractive. Yields have sharpened in the purpose-built market to an average of between 4.5% and 6% (net) for Direct Let opportunities – they’re even stronger where a lease or nomination agreement is in place. It is normal to approach HMO opportunities on a gross income basis however. Typically, yields can be as high as 12-13% in towns and cities with universities at the lower end of the league table. That would net an investor in the region of 10%-11%. In ‘stronger’ university towns and cities, gross yields might be 8-9%, equating to a net position of approximately 6-7%. HMOs are also looking increasingly good value for students in view of rent rises in the maturing purpose-built sector. This gives plenty of room for rental growth in the secondary market, particularly for branded stock that has been refurbished and offers a standard similar to what students are experiencing in their first year. Living in a house with a group of friends is a rite of passage, but quality purpose-built accommodation has raised the bar – a squalid house in second and third year just won’t do these days and students will pay more for a high spec HMO. In university cities where property values are particularly high – such as Bath, Cambridge, Oxford and Bristol – attractive yields are difficult (but not impossible) to achieve. A good place to start is by pinpointing a Russell Group University city where property prices are affordable, like Leeds, Manchester, Newcastle, Liverpool, Durham, Cardiff, Sheffield, Nottingham and Southampton. In many of these cities, investors can buy a house in the most popular student area and still generate a gross yield in excess of 8%. Many high street banks are still not comfortable with lending on HMOs because it requires them to lend money based on an income stream, which is often higher than the vacant value, and in some instances excessively so. Particularly for start-ups, financing remains difficult to obtain despite new RICS guidance on the valuation of HMOs. There is cause for optimism though, as ‘challenger banks’ have sensed the opportunity and moved into the market place. As a result, there is good availability of lending. Most purpose-built stock is let on an all-inclusive rental basis, whereas in the secondary sector historically students would usually be required to pay bills themselves. However, HMO landlords are increasingly taking control of the payment of bills. For large-scale investors, this step change is appealing as it de-risks their position, can add a premium to their rent and the net rental position is much easier to forecast. Another benefit of HMOs compared to the purpose-built market is the alternative use opportunity, which gives investors a back-up plan should they need it. 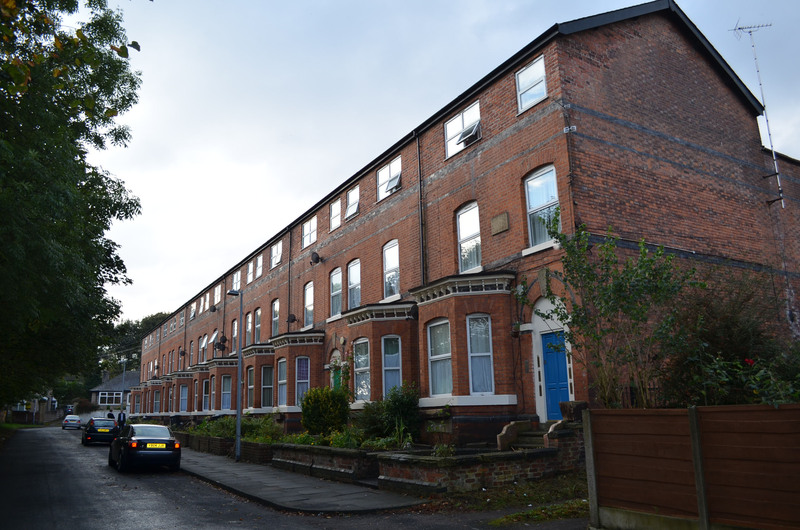 Whilst there isn’t an alternative use of a purpose-built student accommodation block, a student property could be converted to a family house. So in a situation where demand changes the investor has an alternative option. This fall-back position to C3 value is an important consideration and point of comfort, particularly where funds are concerned. The prospect of managing a house of disorganised students had previously put large-scale investors off the secondary market, but technology has transformed the management of the sector, making it easier and more cost effective. Digitalisation has created efficiencies and alleviated the need for a high street presence. With a strong brand, online capability and a back office, investors in the secondary market can successfully manage a portfolio much in the same way as they would a purpose-built block. The secondary student housing sector has reached an interesting juncture. The local landlord population, who started buying student properties in the 70s, is of a certain demographic and many are now considering their next move. We have spoken to lots of landlords who are motivated to sell, but understandably they are looking to achieve fair values for the portfolios that have taken them decades to build. For many their portfolios are their life’s work. The challenge we face as investment agents is bridging the gap between what the local landlord regards as reasonable value and what the large-scale investor can afford to deliver the necessary returns to their funders. HMO portfolios are still finding their natural value levels, but what is without doubt is the considerable opportunity. The purpose-built sector has put student accommodation in the spotlight and opportunistic investors have now spotted the gap in the market for high-quality accommodation for second and third year students. Given the impact large-scale investment has had on the purpose-built student housing, the shift in attention to the secondary market could be a real game changer. For further information on the services we offer to the HMO sector view our online magazine. Anthony joined Allsop in 2008 on placement from the University of Leeds. He then continued to work for the firm on a part-time basis throughout 2009 before joining the Residential Investment and Development team in Leeds on a full time basis in 2010. 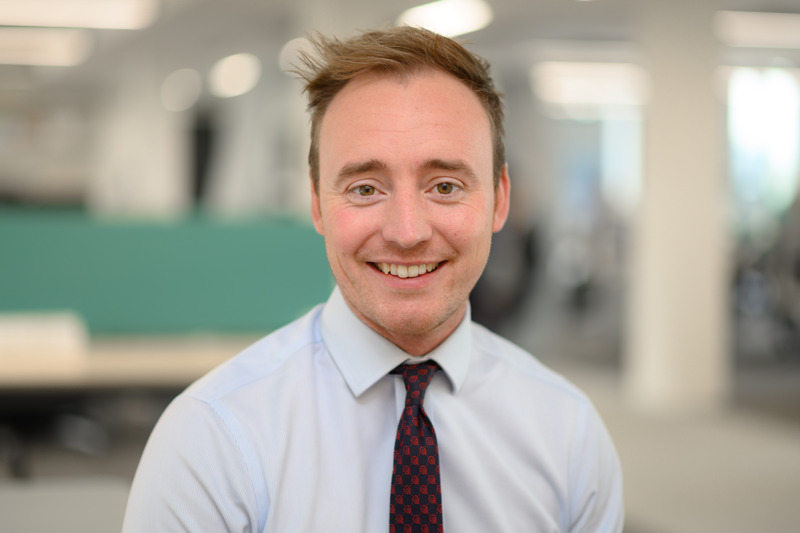 Anthony’s role includes providing strategic advice to clients in relation to the purchase and sale of residential investment and development assets within the private rented and house building sectors. He focuses on residential markets across both the midlands and the north with transactional experience spanning a wide geographical area and asset type. Anthony also has a Masters in Real Estate and qualified as a Chartered Surveyor in 2012. You can contact Anthony for advice at anthony.hart@allsop.co.uk or call him on +44 (0)113 236 6677.